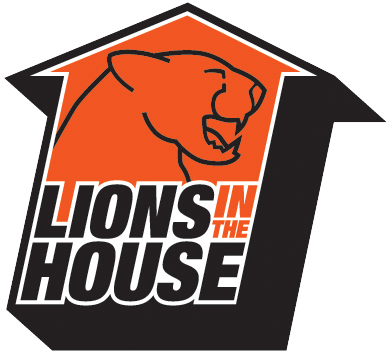 The BC Lions Football Club is pleased to partner this season in the launch of a longstanding and popular school program, Lions in the House presented by the Industry Training Authority and and supported by Local 258 IBEW and BC Hydro. Created specifically for youth in grades six through nine, the redesigned initiative is focused on the power of choice and being the best you can be. In particular, students will be challenged to examine their choices as it relates to their own personal safety and the opportunities available in the trades. An interactive assembly interspersed with athletic competitions that provide a unique opportunity for the students to compete against each other, Lions in the House features speeches by prominent Leos as they discuss their own experiences in making significant life choices. This spring the Lions visited 25 schools located throughout the province, including the lower mainland, Kelowna, Vernon, Kamloops, Terrace, and Prince Rupert.